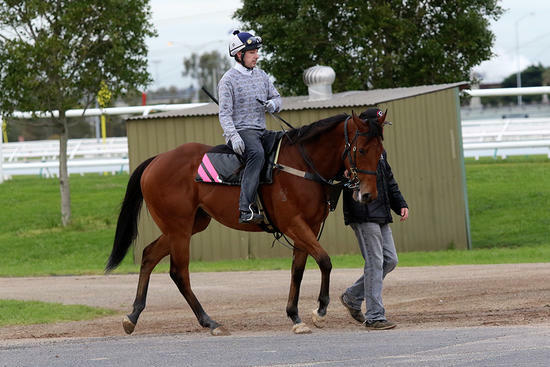 The Cameron Racing team is in good form and posted another winner when Credible Witness saluted at Echuca on Thursday. Given a positive ride by Damian Lane, Credible Witness proved too good for his rivals in the Border Inn Handicap over 1100m, scoring by half a length as the $3.80 favourite. Lane explained the three-year-old son of Star Witness can make life difficult for a jockey at times. Damian said he was delighted to be able to repay Russell and Scott with a winner. “Russell supported me when I first moved over to Melbourne from West Australia and I’m very good mates with Scott so it’s great to combine and get a win for them,” Lane said.